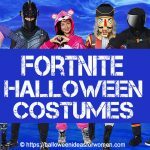 Are you looking for that Perfect Fortnite Costume? 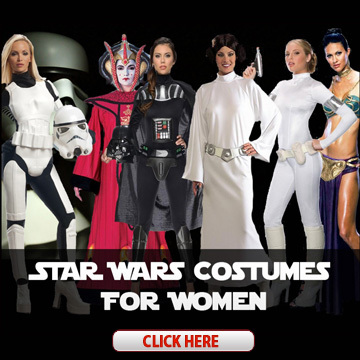 On this page you’ll plenty of cool Fortnite costumes to choose from! 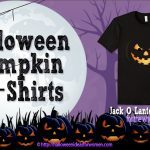 If you’re like most diehard Halloween Enthusiasts, you’ll have either been planning your costume since last year’s Halloween or are starting to assemble it right now. 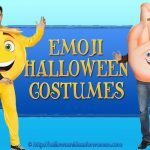 If you’re wondering what is NEW and trending this 2018 Halloween, you won’t be surprised that Fortnite costumes will be one of the most popular costumes dominating gaming enthusiasts. 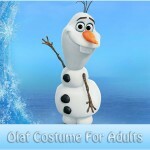 I know for a fact that there will be plenty of adults and kids either making their own Halloween Fortnite Costume or scouring the internet for places to buy their favorite Fortnite Costume character. 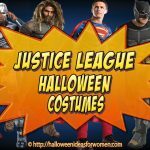 If you’re dead set on dressing like one of your favorite Characters from the game that is presently ruling the world and you aren’t into crafting your own Fortnite Costume, then you should absolutely buy your costume before September or October rolls around because most places carrying Fortnite ready made costumes will most certainly be sold out as Halloween nears. 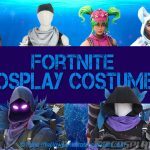 On this page you are well on your way to picking up the perfect Fortnite Costume along with some great bonus accessories like boogie bombs, pickaxes and more. If you want to show how much you love all things Fortnite then this Cuddle Team Leader plush costume that is officially licensed should do the trick. 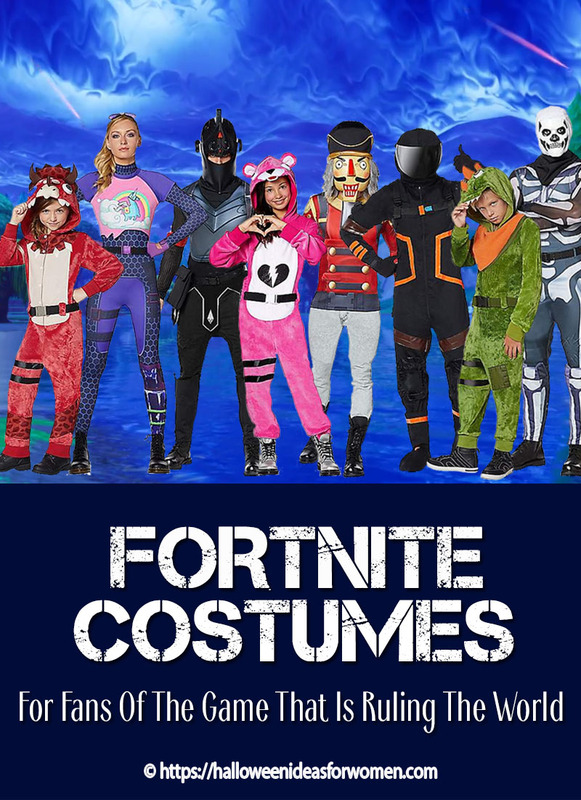 With this real heartbreaker Fortnite Costume you’ll be so lovable and huggable that you’ll get plenty of great trick-or-treating loot! This costume is made up of one piece in a brilliant pink collar and has the Cuddle Team broken heart logo on the front along with the signature bear face on the hood. In your pursuit of a victory royale this plush Tricera Ops Costume is straight from the Dino Guards Fortnite set. This red dino Tricera Ops costume features a flesh-colored belly and spotted dinosaur hood, along with a belt buckle across the front that will complete the authentic look. You’ll rock Halloween in this officially licensed Brite Bomber skin Fortnite costume. This Costume is straight out of the sunshine and rainbows set. This Brite Bomber costume features everything you need to be bright and boisterous this Halloween including the Brite Bomber’s purple jumpsuit and pink costume t-shirt with a unicorn llama on the front flying through the clouds. 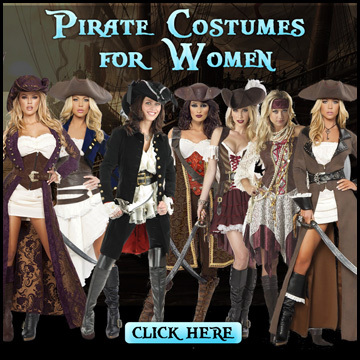 The costume also features a belt, gloves and some aviator sunglasses, so that you can stunt on anyone who tries to throw some shade your way! This is an officially licensed Fortnite Dark Voyager skin costume from the vast darkness of deep space. This Fortnite Dark Voyager Costume features a black jumpsuit with knee pads and an attached harness as well as boot covers, gloves, and signature helmet with attached visor. You’ll rock on Halloween night with this out-of-this-world Dark Voyager costume that will have you prepared to explore any mysterious rifts you come across. This officially licensed Fortnite Crackshot skin costume has an intimidating look, with a menacing stare and sinister smile that’s perfect for the Halloween season. This costume includes everything you need to embody this vengeful nutcracker including black gloves, a nutcracker hat, a red Crackshot shirt, and of course, his signature mask. From the Dino Guard set, this deadly dino is looking to hunt the competition to extinction. This officially licensed Fortnite Rex skin costume features an orange bandana and matching spikes on the top of its head. You can complete the look with the legendary Scaly backpack, which can be purchased separately as a Fortnite accessory. This officially licensed Black Knight skin costume is a throwback to the season two Battle Pass. It includes a full set of knight’s armor, including a sleek costume top, bandana, belt, shin guards, pouch, and of course, the Black Knight helmet. 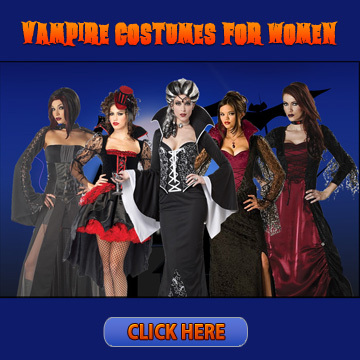 You’ll fight for your honor this Halloween when you dress up in this officially licensed Black Knight costume. This epic officially licensed Fortnite Skull Trooper costume is super rare and will strike fear into any unsuspecting no-skins you come across this Halloween. 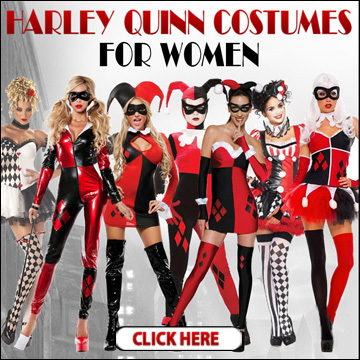 Not into wearing a full Fortnite Costume? These Fortnite t-shirts are pretty cool! We hope you found the Perfect Fortnite Costume to your liking.